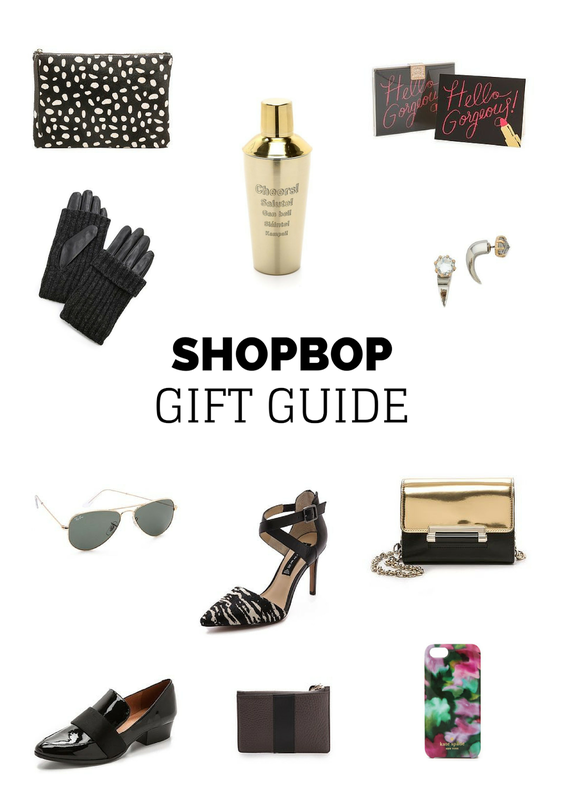 I'm determined to start my Christmas shopping this week, and with Shopbop's sale beginning today I can cross off gifts for everyone on my list. The best part is there are no brand exclusions to this sale and the more you purchase the better the savings! 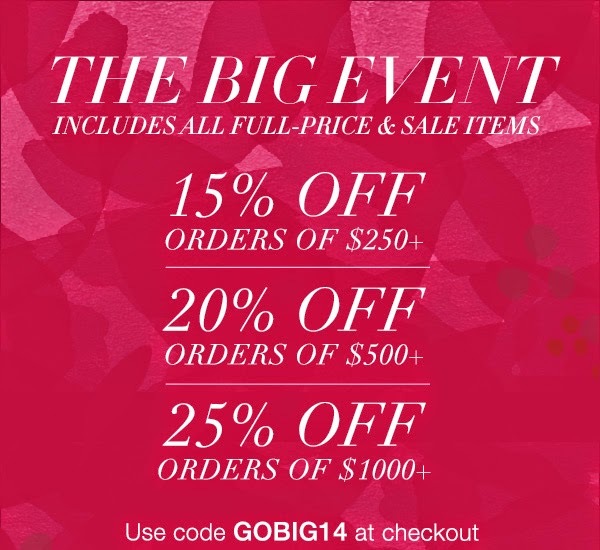 Enter code GOBIG14 at checkout to save on your purchase. Sale ends December 1 so start shopping!